3b photography is a company located on picturesque Hilton Head Island in South Carolina, USA. 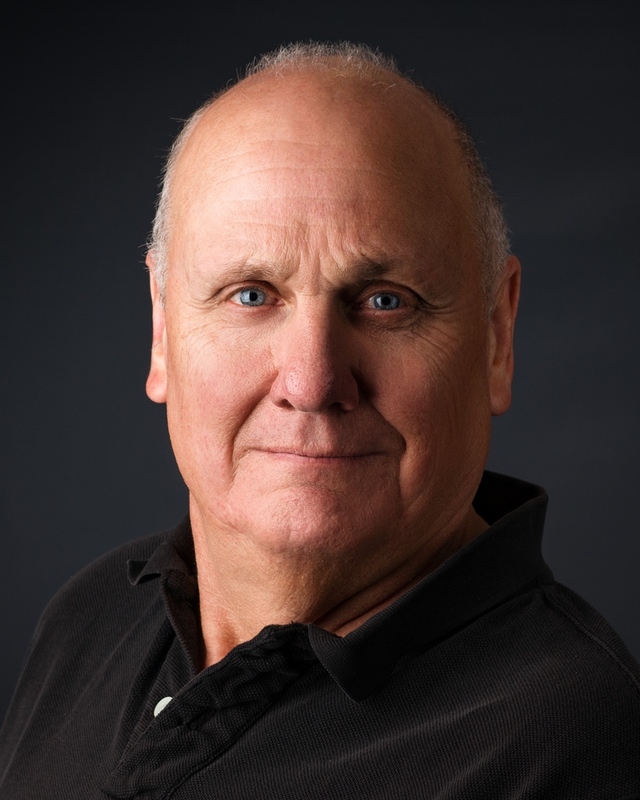 Bill Pender, the head photographer, has been involved with photography in one form or another for over 40 years. He moved permanently to the Hilton Head, Bluffton and Beaufort area in 2015 and established 3b photography as a local company to provide a range of photographic services with specialties centered on aerial photography and portraits of all types. Whether it be in the studio environment or on location, 3b photography endeavors to create great aerial images, portraits and other images for all of its clients. Bill is a member of the PPA (Professional Photographers of America). He is also a licensed drone pilot (FAA part 107) and currently operates two drones for creating stunning aerial images for a variety of clients. The company has also recently added aerial videography to its range of services. The Low Country of South Carolina and the surrounding states provides as excellent environment of unique vistas that provide memorable photographs. Whether it be the beaches, the marshes, the live oak/pine forests, the wildlife, the sunsets, the sunrises, the parks or just the peaceful surroundings, 3b photography can help you create images that will remind you of the great times that can be found in our area. The public galleries on this website provide just a small sampling of the work of 3b photography. Please use the contact form provided to learn more about our pricing, packages and services provided by 3b photography. We look forward to helping you produce aerial images and fine portraits for your home and other uses.